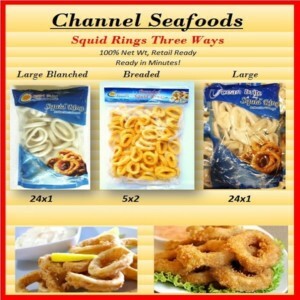 Birthdays are Special for Everyone at Channel Seafoods Int’l. 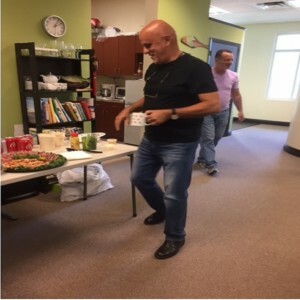 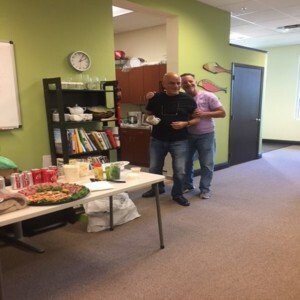 Thank you Mike- We hope you enjoyed your Special Day!!! 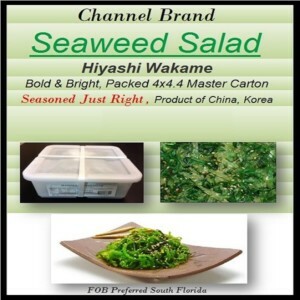 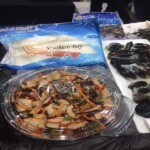 Channel offered samples of our tasty seaweed salad, and a homemade crab salad, made from Channel’s own Golden Sun Imitation crab flakes. 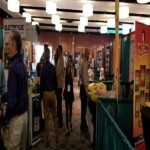 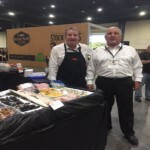 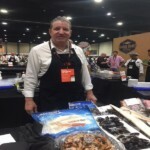 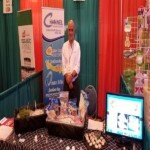 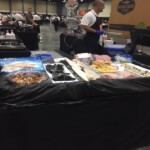 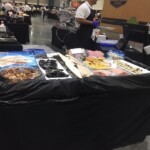 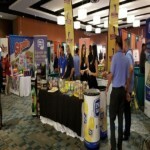 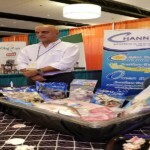 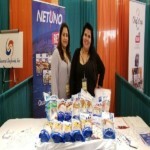 It was a great turnout and we are so pleased to showcase our products locally in South Florida. 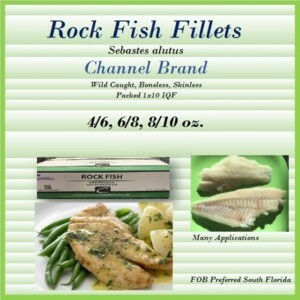 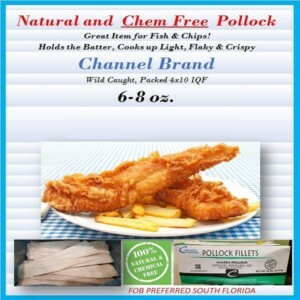 Rockfish has a sweet, mild flavor, with a flaky, medium-firm texture. 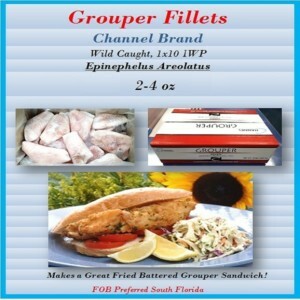 It is best baked, sautéed, broiled or poached. 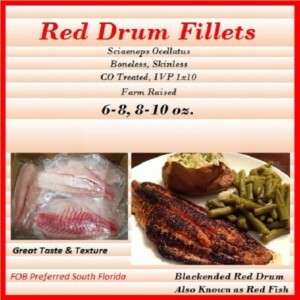 Since the flesh tends to flake easily, it is not the best fish for grilling. 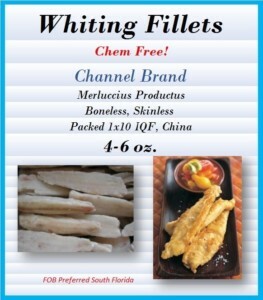 Try it with a little lemon to bring out the sweet flavor without overpowering.